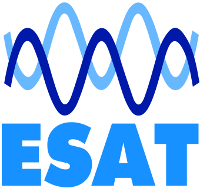 The SSCS (Solid-State Circuit Society) Student Chapter Leuven aims to promote micro-electronics for master students and PhD students of KU Leuven and beyond. SSCS focuses on fabricated integrated circuit designs (chips) for all applications using relevant materials and interconnections. To promote this, the Student Chapter organizes a variety of activities like lectures and symposia. 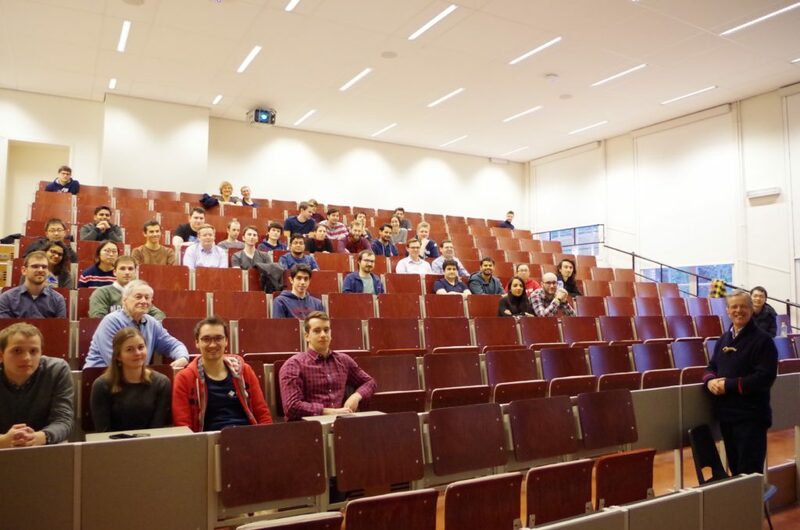 On February 13th, 2019, The SSCS Student Chapter Leuven organized its opening event. 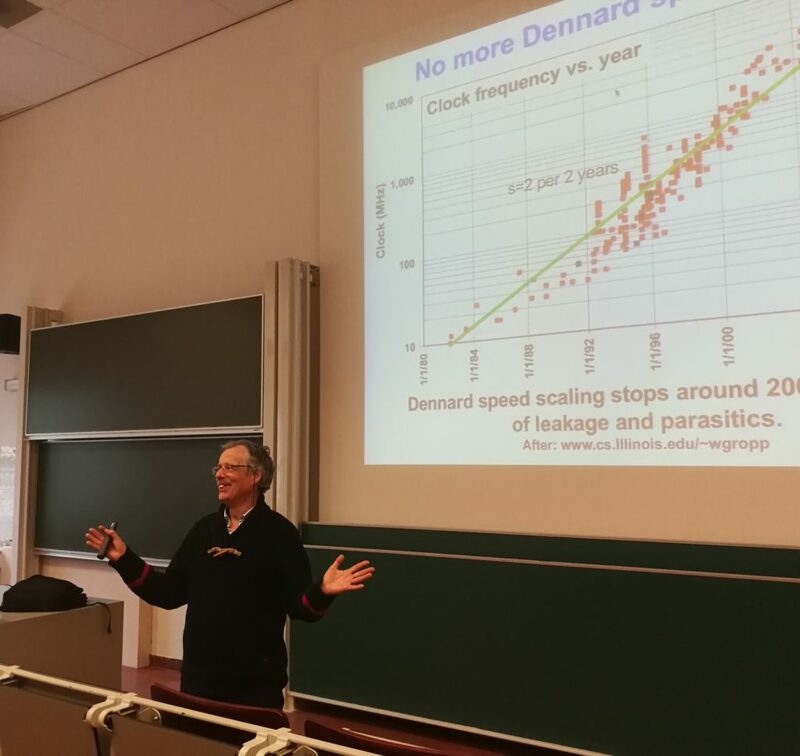 We had the honour to invite Marcel Pelgrom to give a lecture ‘Moore and me: 40 years of scaling and beyond’.